Eucharist celebrates our life together as a community. It is the central act of worship for Catholics. In the Eucharist, Christ is most profoundly present in the Church, which gathers to hear the Word of God and to share the nourishment of Christ’s Body with on another. Eucharist is celebrated by the entire community at all mass times. Eucharist is also celebrated daily. The celebration of First Eucharist is traditionally celebrated in the Spring of second grade in conjunction with First Reconciliation. Formal instruction in the faith is recommended. Both children and parents participate in the preparation provided for by the Religious Education Staff. Questions regarding the preparation of this sacrament for 2nd graders in the religious education program and parishioners of Christ Our Light Catholic Parish can be directed to Wendy Rappé, our Director of Faith Formation, at 763-389-2115 or emails to wendyr@christourlightmn.org. For adults joining and returning to the faith, instruction concerning this Sacrament can be arranged through the RCIA (Rites of Christian Initiation for Adults) program. Please contact Wendy Rappé, our Director of Faith Formation, at 763-389-2115 or emails to wendyr@christourlightmn.org. 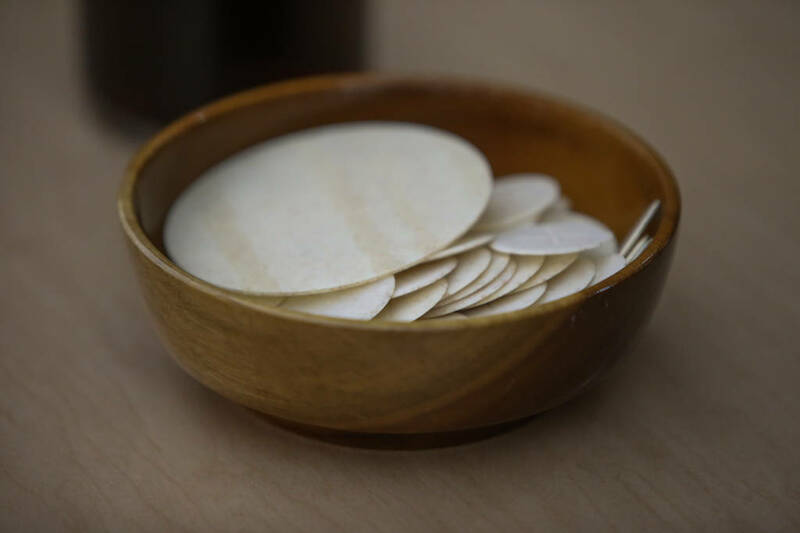 For children older than the second grade who have not made their First Communion, Christ Our Light Catholic Parish provides special instruction concerning this Sacrament: RCIC (Rites of Christian Initiation for Children). Please contact Wendy Rappé, our Director of Faith Formation, at 763-389-2115 or emails to wendyr@christourlightmn.org.